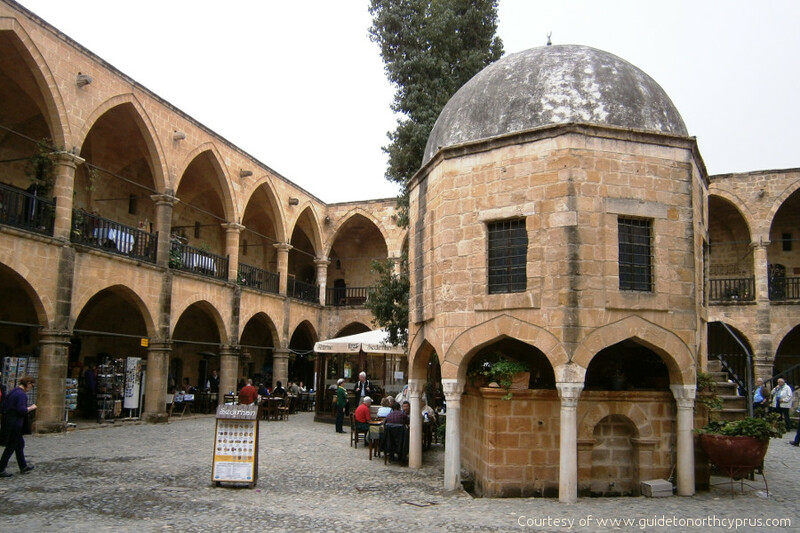 North Cyprus Relocation: Moving your possessions, pets & family to North Cyprus! Should you purchase a fully furnished new North Cyprus home – or do you wish to ship all of your furniture and possessions to the TRNC using a removals company? Should you import your own car to North Cyprus, or instead decide to purchase a new car in the TRNC? What about your family pet – can a dog or cat be imported into North Cyprus? And if you are bringing other members of your family (whether younger children or older relatives), how easy will it be to get residency visas for your extended family or dependants? What will life be like for them in North Cyprus? If you have decided to bring everything with you when you move to North Cyprus, you will need to appoint an international shipping and removals company to help you. You can easily import your normal household effects to North Cyprus from any off-island destination using an international removals company. They are free of tax if all over 12 months old. If you are moving from south Cyprus, it is possible to bring one car or vanload of household goods. See our sections on Crossing the Border, to follow. You should allow at least 6-8 weeks for the items to arrive and must be in North Cyprus (TRNC) to receive the goods in person. Your alternative is to purchase a fully furnished property (NCI can recommend furniture packages) and just ship or bring your most precious personal effects with you. That is definitely the easier option – if you can bear to leave your furniture behind! 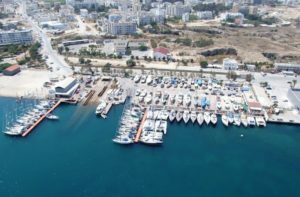 If you are relocating to North Cyprus, unless you are just bringing a few suitcases and moving into a North Cyprus furnished property or buying brand new furniture, the usual method is to import your personal household goods via a transportation company. If you need advice on whether to import or buy new furniture in North Cyprus, do feel free to contact NCI for advice. If you have decided to import furniture, you may wish to contact a few of those shipping companies listed below (or just search online) and compare the service they offer to your area. Relevant company names include Euromed, Olaytrans, Britannia Movers, Aspin International and Emel Shipping. You can also search on the various North Cyprus Forums to get feedback from ex-pats who have recently used their services and to see if there are any new services available and recommended, or any which have gained bad reviews. (Please note, NCI cannot take responsibility for any of these recommendations, although the first two in the list were used by staff in our company with good result). Moving from the UK – In the case of the UK, the representatives of some companies will visit your home to review exactly what you wish to ship and create a customised quotation. The quote will be affected by how much of the 20 or 40 feet containers your possessions will occupy. It is sometimes possible to book part of a container which will then be shared with another customer. Some companies will come and pack for you (at a cost!) 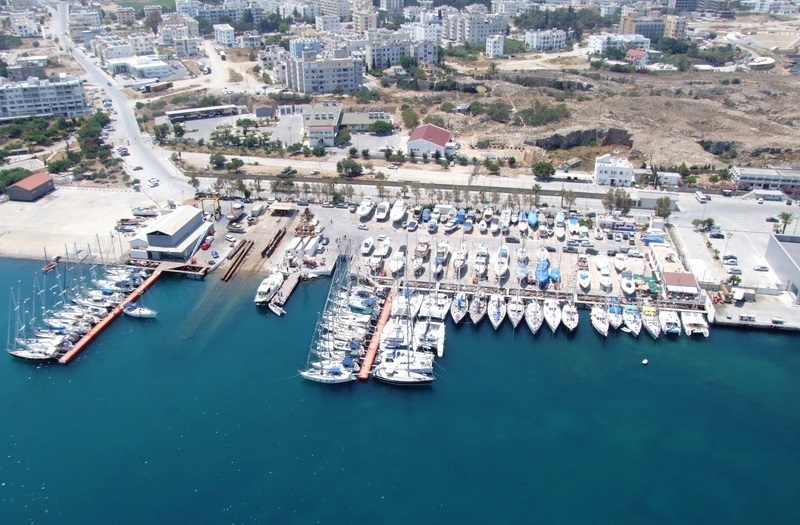 and offer a full door-to-door service; other companies will offer a door to (Famagusta) dock service. The company you have chosen will keep you posted on progress and should inform you of the likely time and date of arrival. The quickest period from the UK is likely to be a month – but you should allow two months. From the point of arrival at the dock, it can take 5-10 days for customs clearance. The length of this period can be affected by x-raying of goods, any physical inspection, the volume of traffic at the port and the levy of any import duties or taxes. an “in and out” letter from a main North Cyprus police station (which gives details of your trips in and out of Cyprus to date). Once you have these you will be advised to visit the customs office in Nicosia (Lefkoşa) where these papers will be stamped and authorised. Following this, you or a courier will need to take this completed paperwork to your shipping agent offices in Famagusta. When packing, keep a list in both English and Turkish language of everything which you are packing. If you don’t speak Turkish, use google translate. 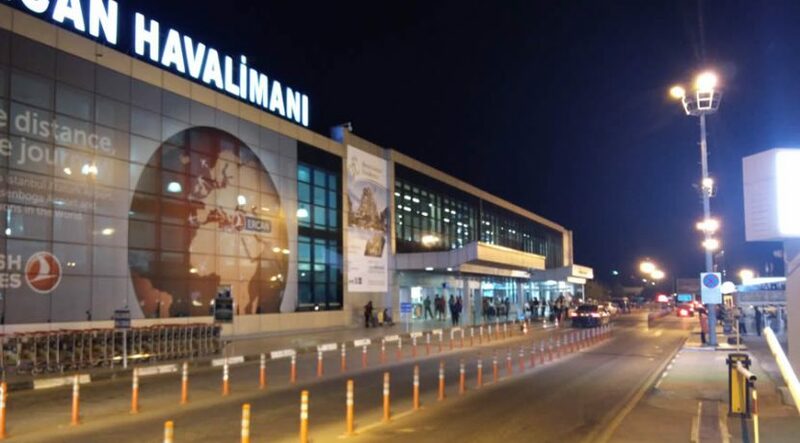 (The reason for this is that the customs official checking it upon arrival in North Cyprus may not speak English). When the container finally arrives at your house a local Turkish Cypriot customs official will arrive with it to check it contains what you say it contains. At last, you are reunited with your possessions – in your new North Cyprus home! Please note: Many of the companies mentioned above will assist with relocations from a variety of countries, but this section is written primarily for UK residents. NCI is an estate agency and cannot organise the shipping of your goods or guarantee the accuracy of the information above. 2. 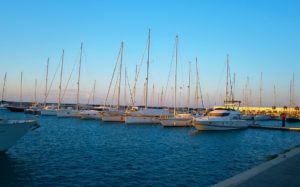 Should you import your car to North Cyprus? You can also officially bring one car if under three years old (or over five years old with you as registered owner for the last five years). Experienced ex-pats generally recommend against importing a car to North Cyprus as being too fraught with bureaucracy. You will pay an import duty of 40-60% of the Glasses guide mid-range value within 12 months of the car arriving. According to reports online, there are restrictions on getting comprehensive insurance, and other restrictions on its resale for periods of time. Getting car spares and parts could be more difficult in North Cyprus than in your country of origin. 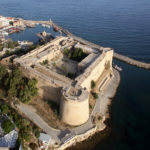 The general consensus from experienced ex-pats is that the bureaucracy of importing a car to North Cyprus is probably not worth the effort or hassle. It will also not generally save you much money and is really only worth doing if you really cannot be separated from a particular car. Although second hand cars do cost more in the North of Cyprus than in the UK (due to the taxes imposed on their import) it may well be more sensible for shopping around for a good second hand car once “on island”. 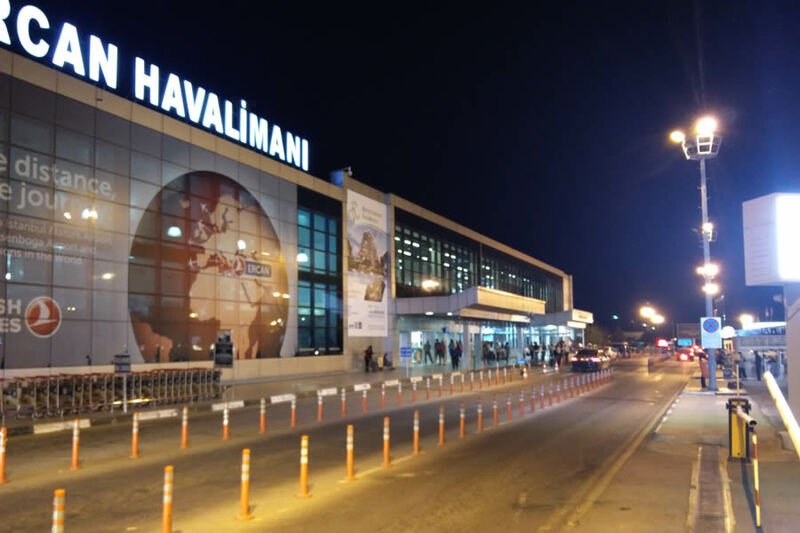 In addition, a longer-term car rental might be a good initial solution when you first arrive, as car rental is relatively affordable in the TRNC. You can drive initially on your driving licence from your own country, but if you become resident in North Cyprus, you will need to apply for a TRNC licence, which is an inexpensive and simple process. 3. North Cyprus Relocation – can I bring a cat or dog? If you intend to relocate to North Cyprus with a cat or dog, you need to be sure you purchase or rent a suitable property with private garden space. If in an apartment complex, check they allow pets. The British run KARS (Kyrenia Animal Rescue) charity in Karakum, Kyrenia, offers a fully professional service and will help you organise the import. North Cyprus is not in the EU hence not part of the Pet Passport Scheme. Hence you can import an animal but not bring animals for short term visits or holidays. 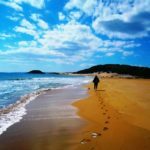 The process of relocating to North Cyprus would not be complete without the whole family coming too – and for many that include a canine or feline family member! Fortunately, North Cyprus is lucky to have a dedicated team of expert volunteers running Kyrenia Animal Rescue or KARS. Not only does this charity rescue and care for stray and unwanted animals in Kyrenia, it has become THE highly professional ex-pat information centre for cat and dog import and export to North Cyprus. Please note, it is legally difficult (though not impossible) to bring an animal into North Cyprus from the south of the island, and neither is the TRNC part of the EU. Hence your animal cannot take advantage of the Pet Passport Travel Scheme (PETS). It is important to note that as North Cyprus is not in the EU, it is not possible to bring animals for short term visits or holidays, but only as part of a long-term relocation. Before you move to North Cyprus, you will no doubt be coming to North Cyprus for a visit or NCI inspection trip to organise your new home. During that pre-relocation visit, we would strongly recommend you to visit the KARS office in Karakum for a personal interview with KARS staff. NB this meeting does need to be booked. Another issue to bear in mind in deciding whether to import your pet to North Cyprus is the type of home you will need to live in. Many apartment complexes, as the grounds and gardens are shared, do not permit pets. Please inform our NCI staff if you are seeking a home which is suitable for an animal. 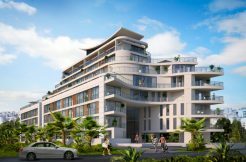 You will ideally need some private outside space with a ground floor apartment or a villa set in a private plot. We can liaise on your behalf with the owners of the site to see if this is acceptable. Your pet will need a current ‘Pet Passport’ with the Rabies vaccination done no less than 30 days prior to entry and the Serology Test being done no more than 12 months prior to entry. There are requirements for vaccinations for both cats and dogs which KARS has full details of. Pets should have a health examination 48 hours prior to export and a Health Certificate issued by DEFRA. Quarantine is no longer required, but an import licence will be required. This will be issued in Lefkosa (Nicosia) if the paperwork is in order. Kars can tell you how to organise this and can also advise on the export procedure. We hope to help you find the ideal relocation home for you – and your pets! 4. 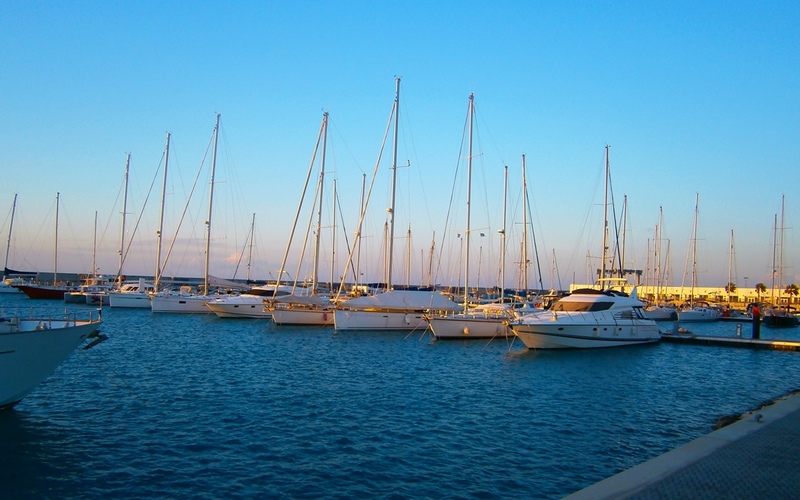 North Cyprus Relocation with a family – bringing your dependent children or older relatives. 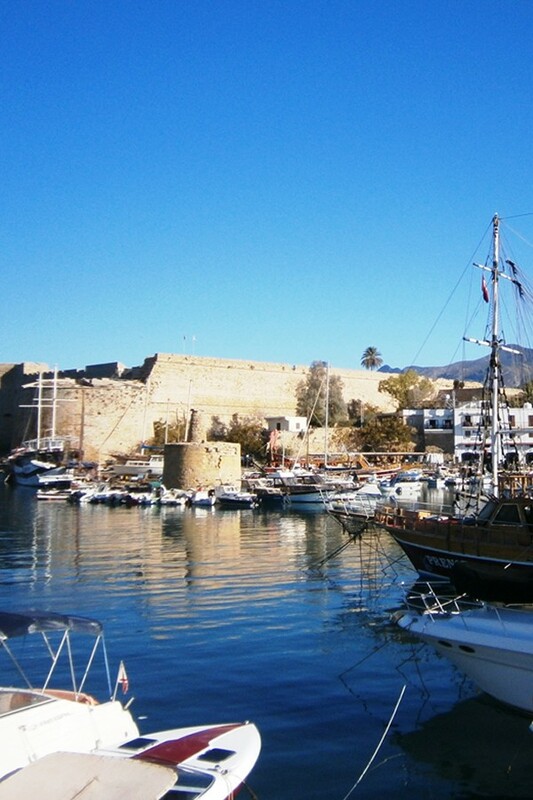 Many ex-pats move to North Cyprus with children or older relatives. There is excellent English speaking education (junior school, high school and Universities) for young people. You are advised to take the driving time to the chosen school into consideration with choosing a property. When you apply for residency, you must prove that you can afford to support any relatives who come with you who are under 18. Older relatives will need to prove a source of income or pension. (See our article on residency, which explains that the residency visa does not entitle you to work in North Cyprus). There is excellent and affordable private health care in North Cyprus, although we recommend older people should try to have private health insurance. With the growth of fabulous English education and increasingly sophisticated private health care in North Cyprus, it is becoming far more common for ex-pat families to arrive who have younger and older family members. Gone are the days when the only ex-pats relocating to North Cyprus were retirees! 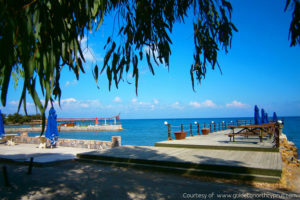 There are now the facilities available for family members of all ages to live a rich life in North Cyprus. The two main English schools in North Cyprus, which cater for children from as young as 3 right up to 18, are the Necat British College in Alsancak (west of Kyrenia) and the English School of Kyrenia in Bellapais (East of Kyrenia). 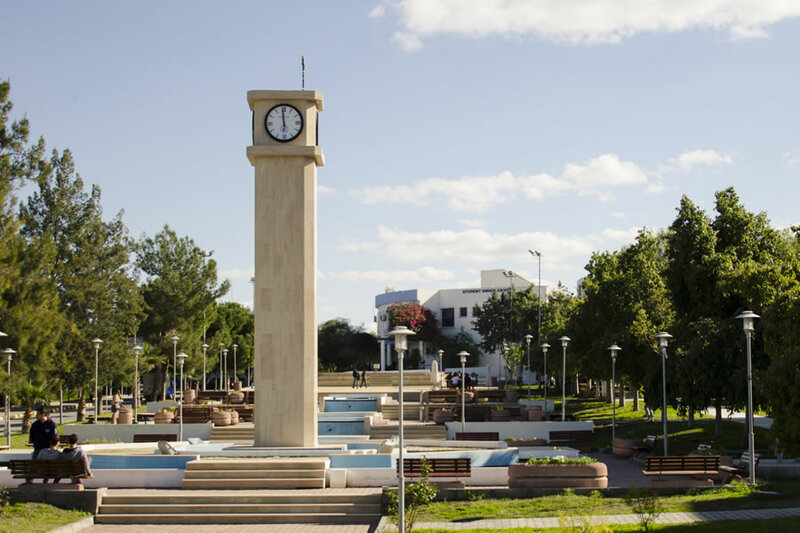 These excellent schools have very affordable fee structures and are now attracting ex-pats to relocate to North Cyprus purely for the excellent quality of the education. If you are buying a new North Cyprus property with the aim of putting your children into one of the schools, we would recommend that you consider choosing a property on the side of Kyrenia where the school is that you wish your children to attend. So, for the ESK in Bellapais, live in Karakum, Dogankoy, Ozankoy, Catalkoy, or Bellapais. For the Necat School, choose Alsancak, Karaoğlanoğlu’, Lapta or Karsiyaka. Once your children leave school there is a fast-growing range of English speaking Universities to choose from in Girne (Kyrenia), Lefkosa (Nicosia) and Famagusta. If you are a working age couple with elderly relatives, then you can certainly consider bringing them to live with you in North Cyprus as the Mediterranean climate is ideal for older people and tends to lead to improvements in health. 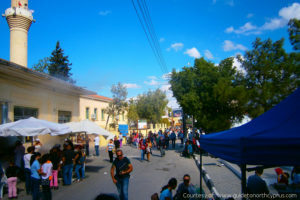 The main consideration at this point is health care as, if you are from the UK for example, there is no reciprocal free healthcare in North Cyprus. There is, however, excellent and affordable private dental and healthcare in North Cyprus – with many visitors coming especially for surgery, inexpensive dental work and other procedures and with all pharmacists and doctors/specialists generally speaking English. In addition, it is easy via the excellent and affordable North Cyprus pharmacies to get prescriptions for all the medications which may have been prescribed in the country of origin and may often actually save money on the prescription costs elsewhere. 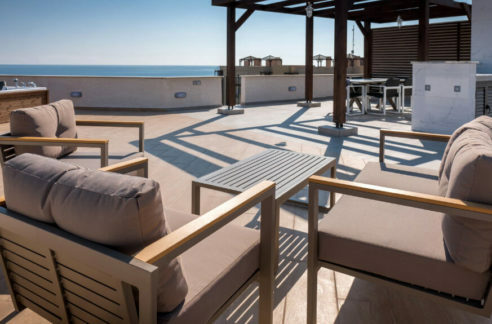 If you need any further information on moving or relocating to north Cyprus, or purchasing North Cyprus property, please contact our NCI advisors on +44 207 112 8086 or +90 548 8610600. 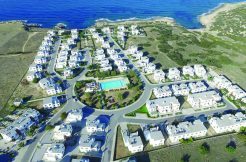 Read our other articles on Relocating to North Cyprus including “Buying North Cyprus Property: your first steps” which addresses issues such as whether to rent or buy property, the buying process and which area of North Cyprus to choose to live in.